​Meet Dillon! Dillon Estes grew up in Mason and is the owners' son. He has been with Cooper's from the start, quickly learning and mastering the art of cooking BBQ. 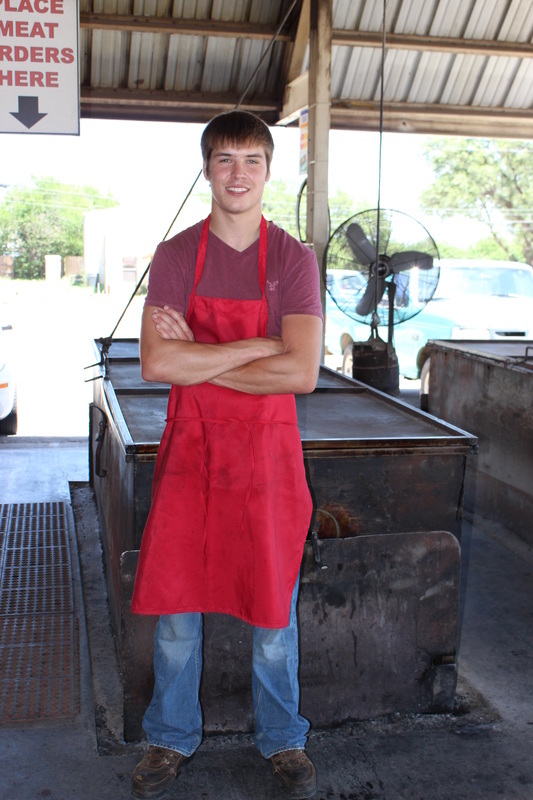 He is an asset to Cooper's, not only serving as the pitmaster, but taking on the role of a manager as well. He has generated a great reputation for this restaurant and the food he cranks out. Cooper's is thankful to have him and all the other members on our team.